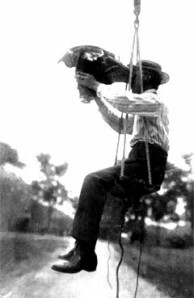 A closer view of Mr. Chubb in the swinging seat, the lens of his camera pointed downward in readiness to photograph the horse in action. This new and unusual method of photography, also used in the case of the “Lee Axworthy” skeleton, resulted in a series of studies which proved of great value in establishing accuracy of bone adjustment when the skeleton of “Sysonby” was ready for mounting. These studies were supplemented by frequent visits to race courses where many observations were made of horses in action. There is much to be done from the moment the skeleton is dissected to the time the bones are finally mounted. Sometimes these tasks are very time-consuming; eleven months were required to prepare the skeleton of “Sysonby” for exhibition. The writer had an opportunity to witness a part of the preparation of the skeleton of the trotter “Lee Axworthy,” listening the while as Mr. Chubb explained the process in progress at the time. 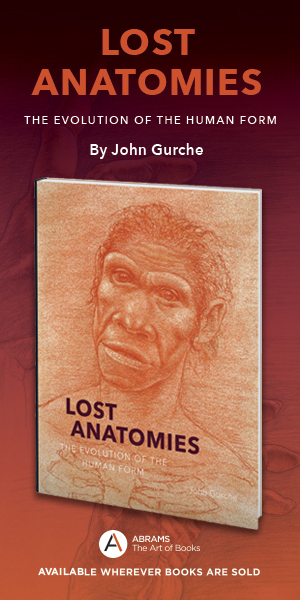 Mr. Chubb was seated at a long table busily engaged in scraping from the sternum of the skeleton fragments of flesh and soft tissue that still adhered to the bone. Near him on the floor were several jars containing water in which were immersed various parts of the skeleton. 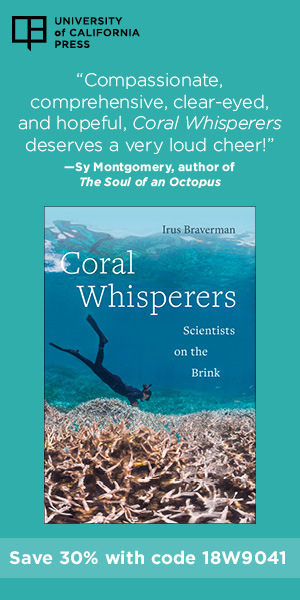 “I save the sternum or breastbone for the last,” he said, “because it requires more time. The bones are connected with ligaments and tendons which must be removed before the actual cleaning and dryin can proceed. To hasten the decomposition of the soft tissues, the bones are placed in vessels containing water that is kept at 100 degrees. The trotting horse, “Lee Axworthy,” in the first stages of reconstruction.—In this stage every detail is subject to more or less modification, until the adjustment carries out the action Mr. Chubb has in mind to portray. 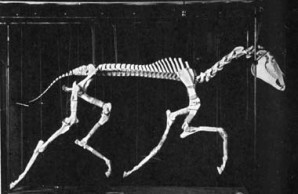 Note the position of the bones in the fast trot as compared with the running gait of the horse below. Immersing the bones in benzine and exposing them while in this medium to daylight and sunshine for a number of weeks will accomplish the desired result most successfully. Under Mr. Chubb’s supervision tanks have been constructed of galvanized iron. Around the upper edges of each tank are special grooves into which slides a close-fitting cover of glass, effectively sealing the tank against the entrance of rain water and at the same time preventing evaporation of the benzene. The bones are put in the tanks and covered with benzine, the glass covers are moved into place, and the tanks are then carried to the roof of the Museum, there to remain in the sunshine until the bones are pronounced ready for the next step. The benzine must be changed two, three, or possibly four times during this period, because it becomes saturated with the grease and loses its efficacy, and the bones easily get discolored, gummy, and dirty if left too long in the greasy benzene. The whole process may take from six to eight weeks, depending on the amount of sunshine and the size of the bones.